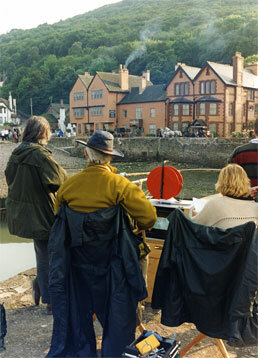 With its dramatic scenery, unspoilt harbour and historic buildings, Porlock Weir and the surrounding estate are ideal locations for filming and photography. 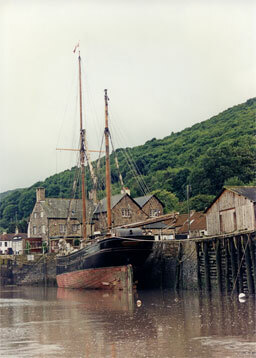 The self-contained nature of the village and lack of modern development mean that it is easy to eliminate traffic and re-create period scenes; the whoe area can be stage-managed very easily and there are excellent facilities for film crews and support services. The village and the wilds of Exmoor also make perfect backdrops for photo shoots, and there are also several interesting interiors that can be used as locations by arrangement. To enquire about filming opportunties, please contact the Estate Office In the first instance.